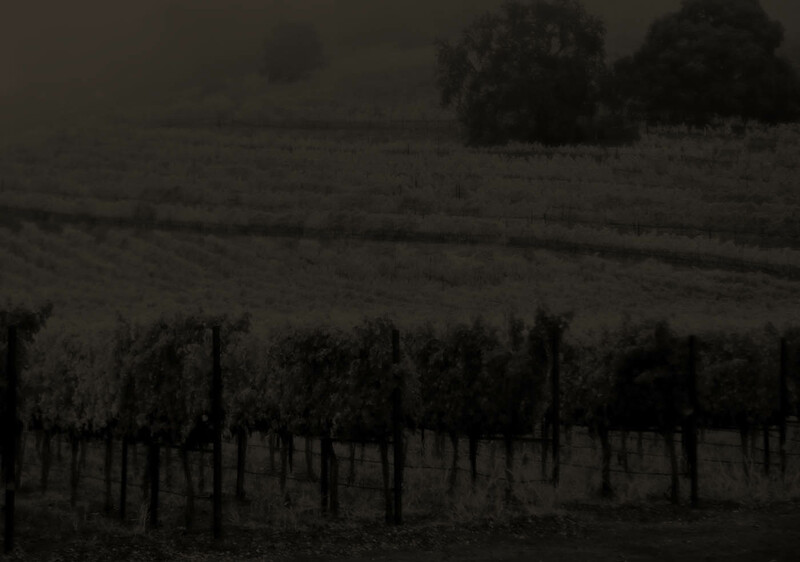 Galaxy embodies the Terlato family’s dedication to producing wines of exceptional quality. GALAXY combines the winemaking expertise behind Terlato Family Vineyards with the competitive camaraderie amongst winemakers Marisa Taylor Huffaker, Bryan Parker and Elizabeth Vianna. Each brings their most powerful and concentrated wine to the blending table and vies for top billing in the blend. Marissa brings her lush and sensual Merlot from Napa Valley, Bryan brings his aromatic and ageworthy Syrah from Dry Creek Valley, and Elizabeth contributes her elegant and structured Cabernet Sauvignon from Stags Leap District. In the palate the wine has lovely richness with a plush mid-palate and smooth finish. The muscular structure is well integrated with a supple, smooth finish. There is great ageing potential here but it drinks beautifully right now.